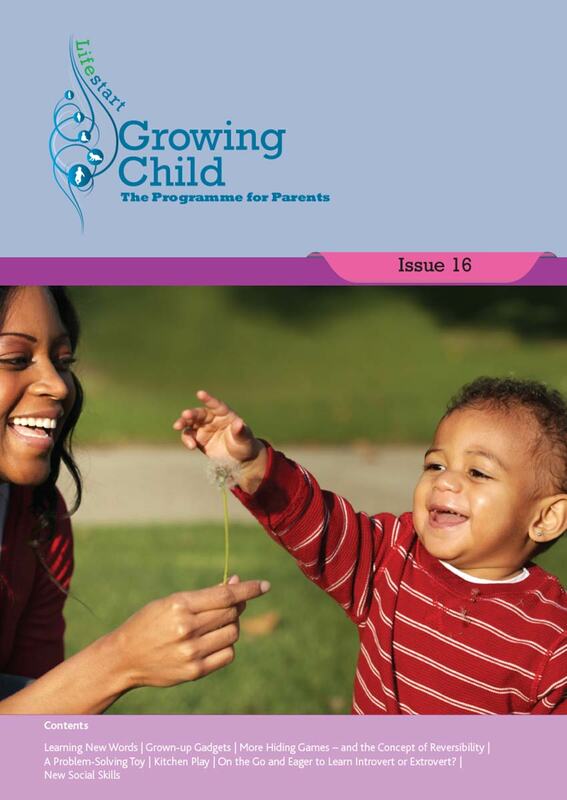 The Growing Child monthly guide to parenting and child development has been developed and written by experts and is regularly updated to include all the latest scientific evidence so you know that what you are reading is the most up-to-date and relevant information available world-wide. 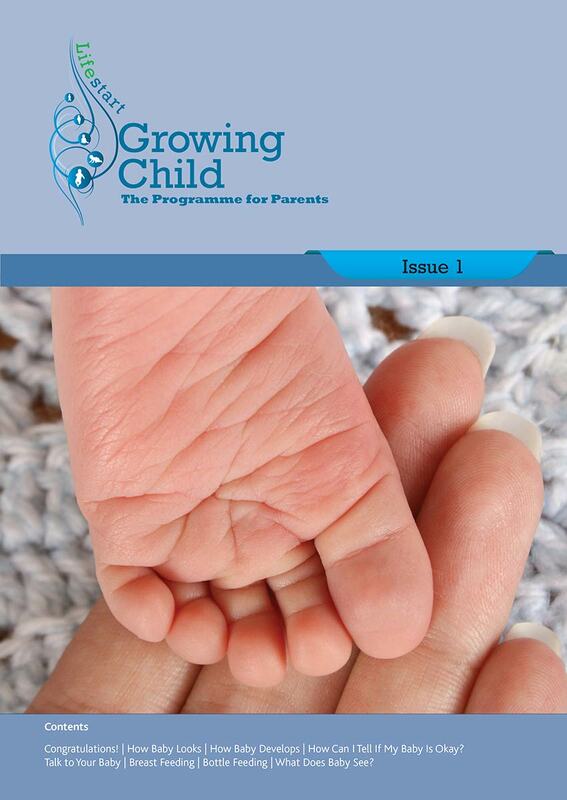 The Growing Child issues are a welcome resource for parents starting, or adding to, their family. 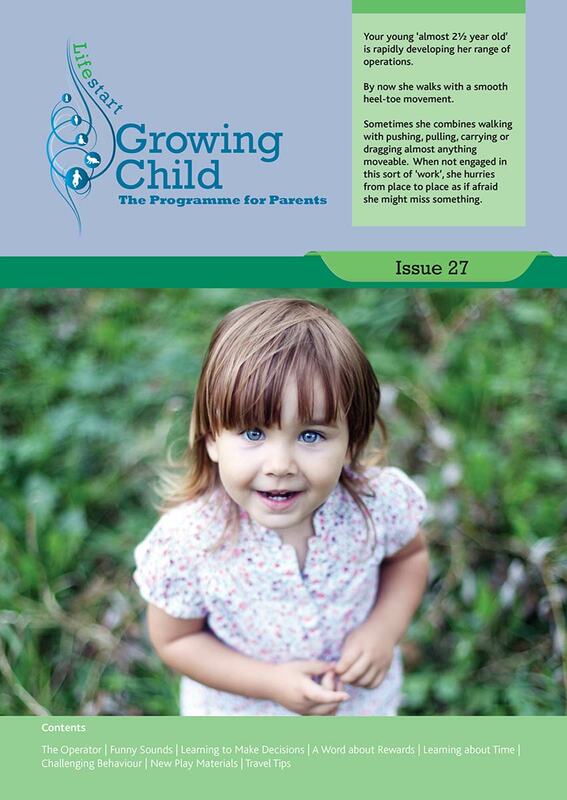 The Growing Child issues are a welcome resource for parents starting, or adding to, their family. How is the Growing Child different? Books, websites, blogs and TV programmes are all available on child development, so what makes the Growing Child different? 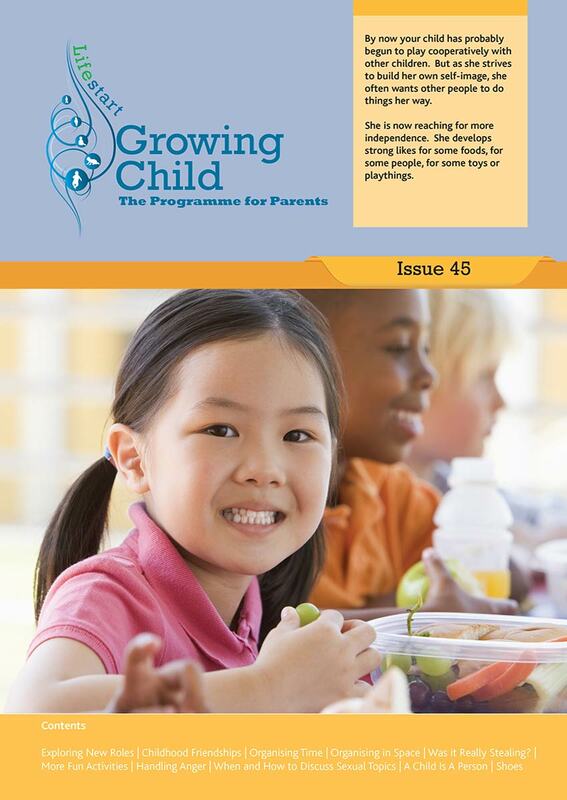 The Growing Child monthly guide to parenting and child development has been developed and written by experts and is regularly updated to include all the latest scientific evidence so you know that what you are reading is the most up-to-date and relevant information available world-wide. 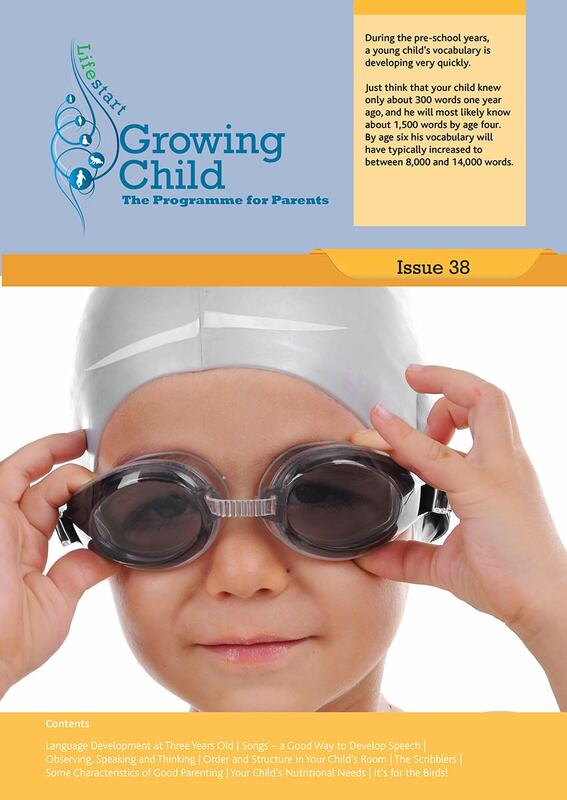 The Growing Child gives a step-by-step approach to how children develop from birth with pre-birth issues coming soon. It explains how parents and caregivers can use certain activities to help encourage their child’s development in an easy and enjoyable way. The Growing Child explains all the concepts relating to child development in a reader friendly and understandable way so parents can know exactly how the brain develops at each stage and each month of growth. The Growing Child shows parents how to actively help their infant, even at this early stage, to make those vital connections that are needed for learning early maths, science and reading skills. The Growing Child helps parents parent better by having a deeper understanding of why children behave in certain ways, and alleviates any concerns as to what is normal behaviour.